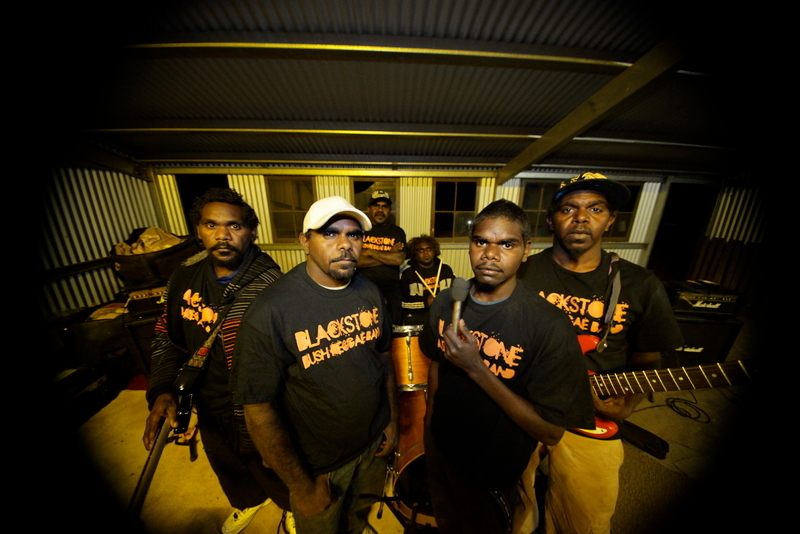 The Blackstone Bush Reggae Band hail from Blackstone (Papulankutju) Community, near the Western Australia border. They sing lyrics in both their traditional Ngaanyatjarra language and English about their land and heritage, mixed with the exploration of darker themes such as drinking and violence and the social issues surrounding them. Inspired by the reggae sounds of Lucky Dube, Jimmy Cliff and Bob Marley, the Blackstone Band play a mixture of rock and the desert reggae so popular in the region. They have recorded songs at the Ng Media Studio, which can be heard on NGM Radio broadcasts, Paw Media, PY Media and CAAMA radio. 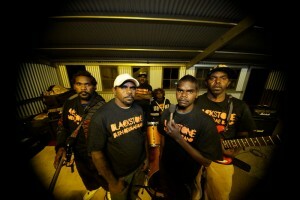 Blackstone Band have also performed at the Bush Bands Bash in 2011 and 2012.